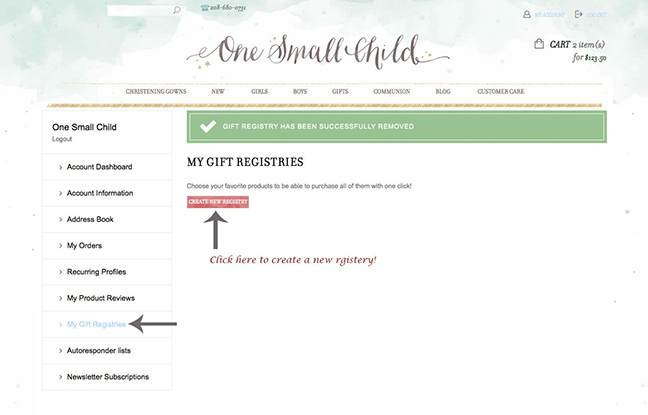 Check Out the All New “Gift Registry” Feature–Makes Christening Shopping even Easier! 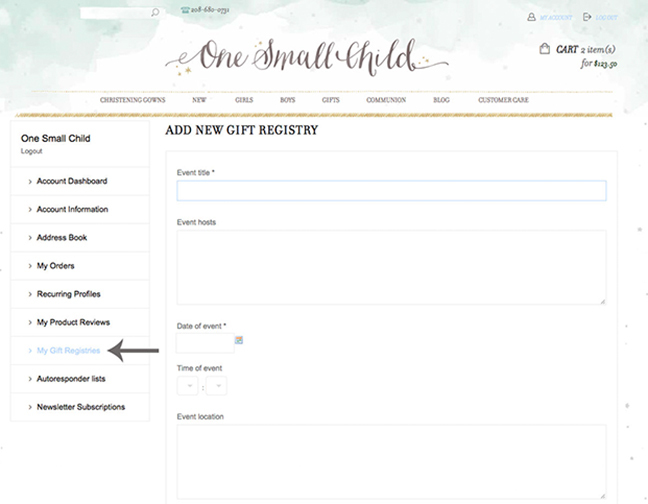 All New “Christening Gift Registry” Feature! 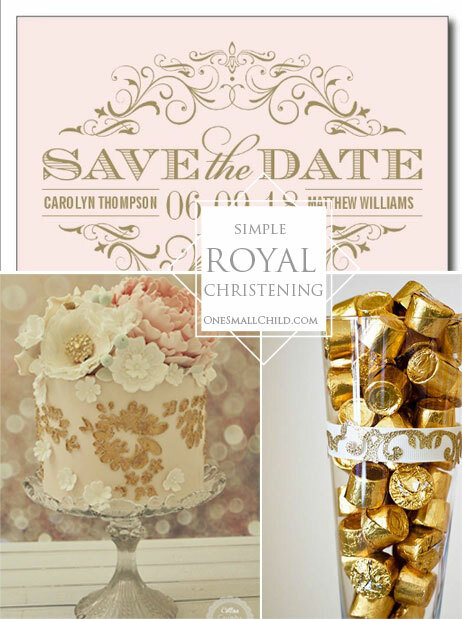 Whether big or small Christenings, Baptisms, Dedications, and Blessings require planning. There are dates to be set, loved ones to invite, buildings to secure, things to consider like “what to wear?”, and more. 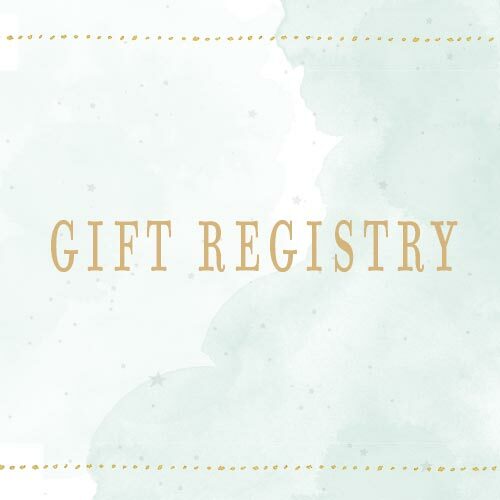 Every bit-of-help counts, and THAT is where our gift registry comes in handy! Why Parents & Guardians Will Love it! Amidst the hustle of preparation is the task of finding an outfit or gown that will be perfect for your little one’s special day. Luckily this is where family, friends, or Godparents step in and help out! Godparents are honored to provide this for their Godchild. In other denominations family and friends usually help with this as well. Some moms want to have a say in deciding the special apparel, while others like to choose a few for the sponsor to pick from. Either way this registry will accommodate both scenarios. 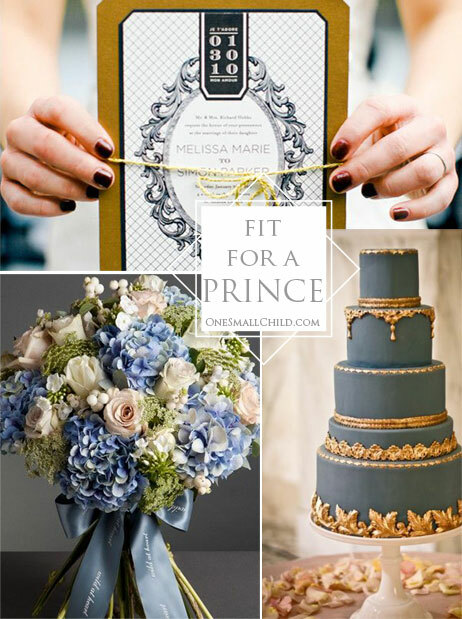 Not only can outfits or gowns be added to the registry; matching accessories, and gifts can be as well. During this exciting time many loved ones want to help. 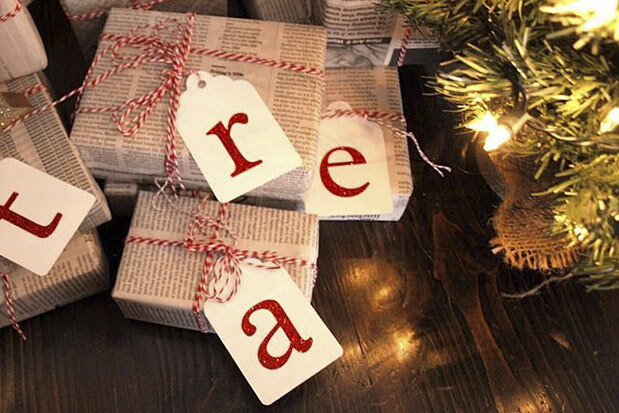 With a gift registry they can. Parents compile a list within the registry, then share it with anyone who wishes to help. Why Godparents, Family Members, and Friends Will Love it! Maybe one person is supplying the outfit or gown, and another is getting matching accessories. 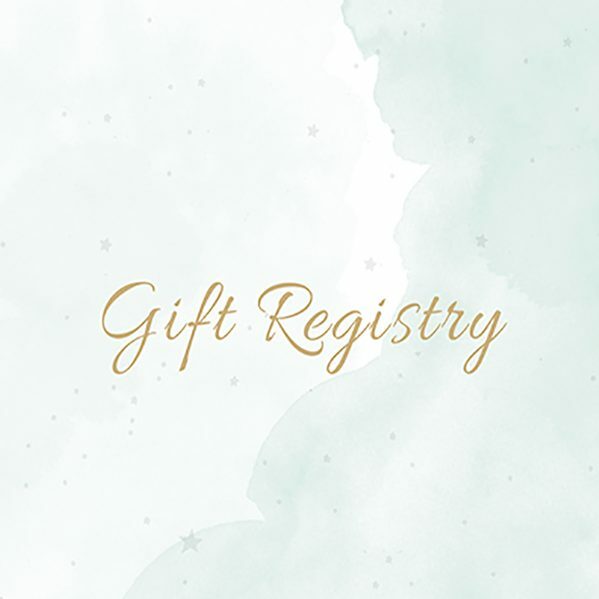 Our gift registry allows parents to compile a complete list so helpers can choose what to purchase with just a point and click. This ensures everything will match, and keeps everyone up to date with what still needs to be purchased. It also keeps things budget friendly! Sizing is always tricky when it comes to buying for a little one. This is no longer an issue as the sizes will already be entered by the parents. Worrying over what style or length will be best for the event is a thing of past. The gift registry will show the parents preference. Create an account. If you already have one, simply log in. Once your account is created and you are logged in, you are ready to start. While in your account you will notice a menu on the left side of the screen. 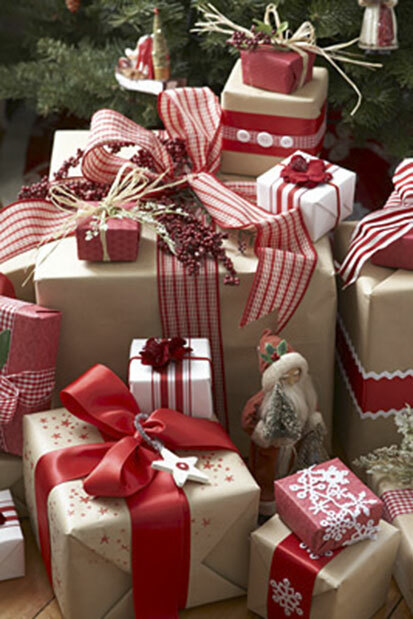 Click on “My Gift Registries”. Now you enter important information regarding your event. Now for the fun part! 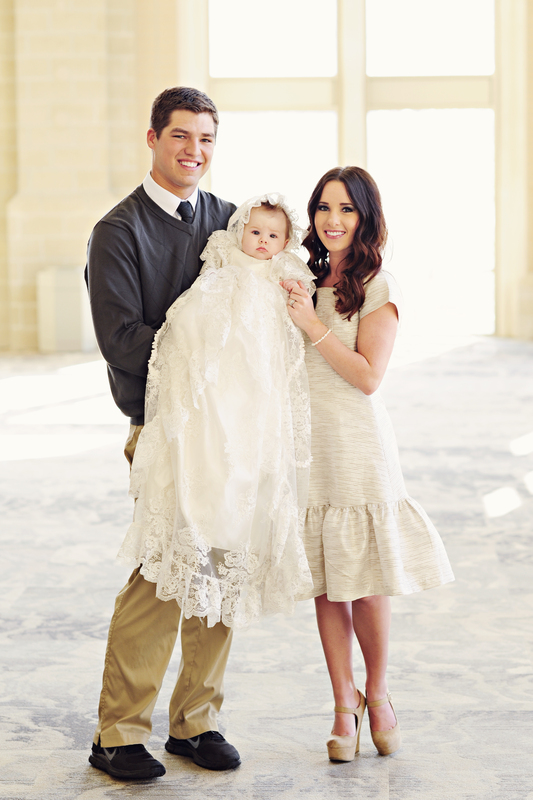 It’s time to enter your favorite Christening clothing, matching accessories, jewelry, and more! Just click on the category of choice on the menu bar at the top of the page. Then find an item you want to add to your registry. 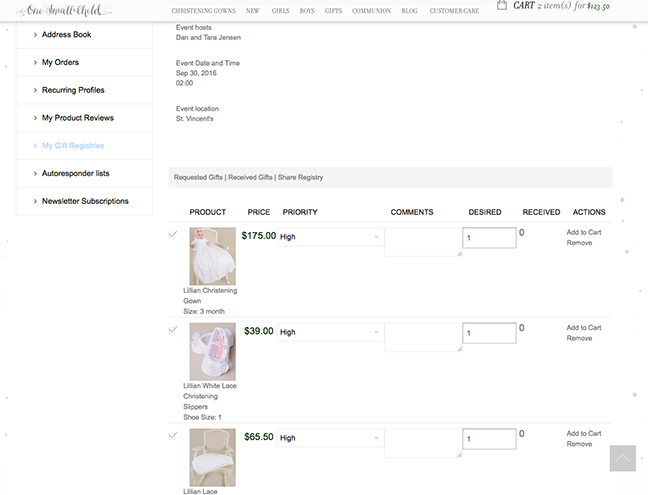 Select a size and click on the “add to registry” located next to the “add to cart” button. When finished you can go back to your registry to view the selected items. 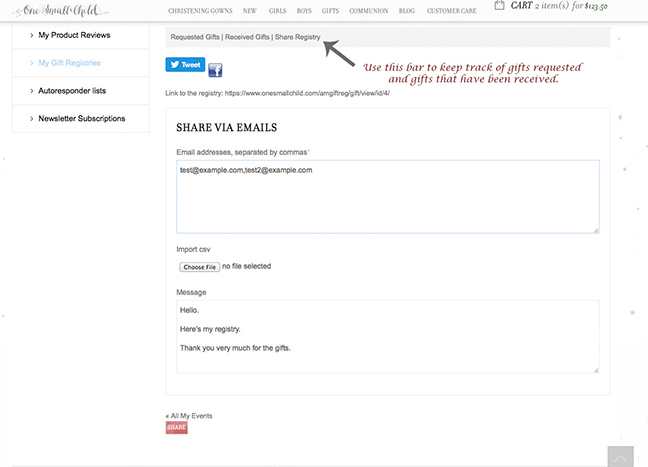 When your registry is complete click on “Share Registry” and enter in emails of those you would like to share it with. 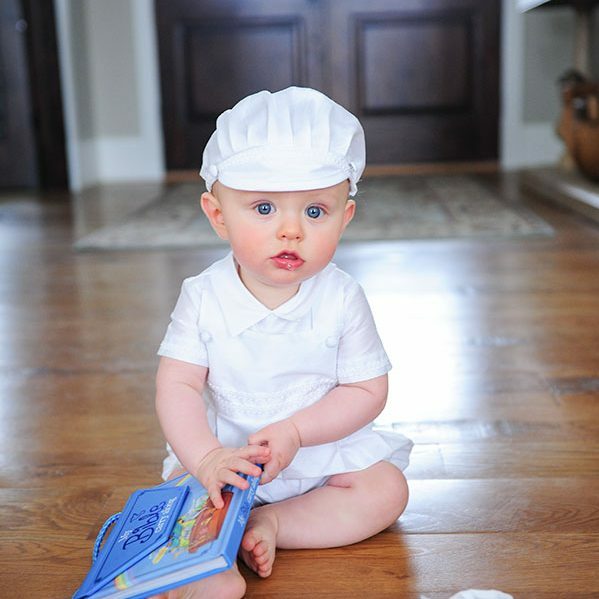 Is there an LDS Blessing Day coming up for your little one? Here are some tips and tricks to help keep your day smooth and stress-free. It’s all about making special memories! -Plan a time to take pictures and schedule a photo session. Moms never regret any efforts or money spent on good pictures. Make a plan to capture a couple special memories. Ask someone in advance to take a couple snapshots for your family so everyone can be in the picture. 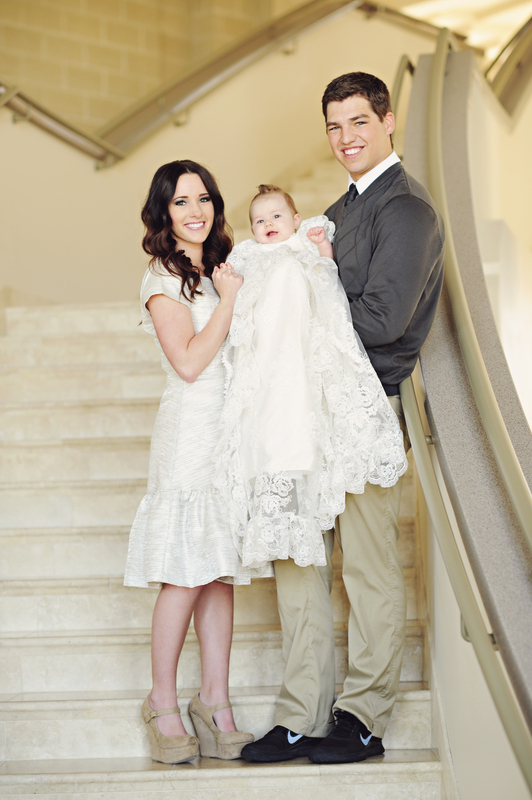 Plan to take a family photo in the foyer after baby is dressed, and before the meeting begins. 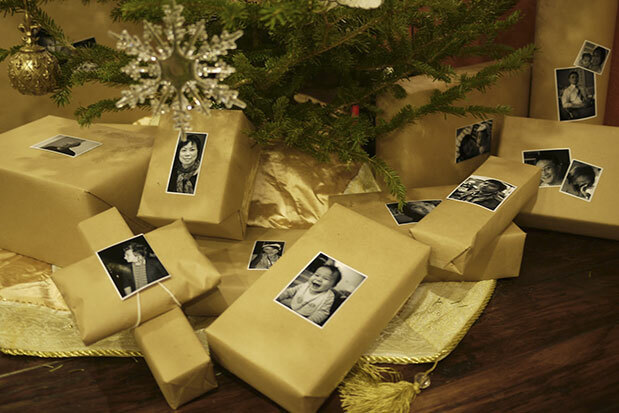 This is the perfect time to capture your family while everyone’s looking their best. Another great photo you’ll love is one will all the men holding your little one. 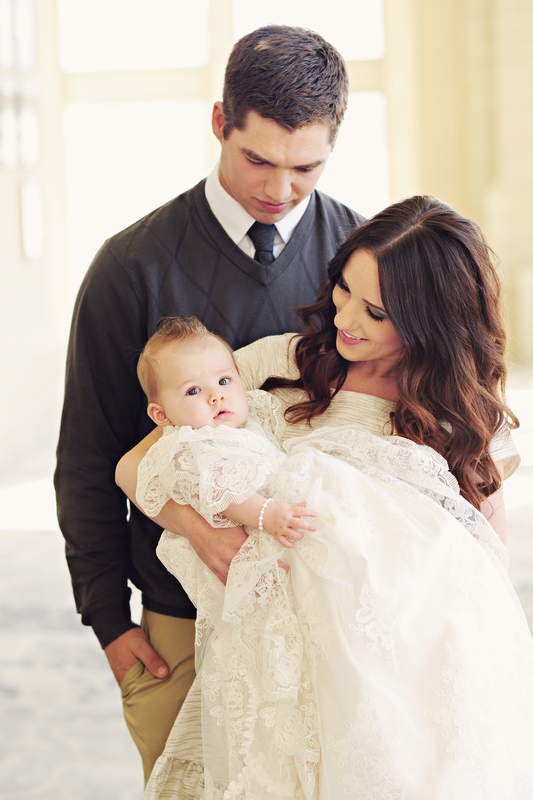 Ask them ahead of time to gather before or after Sacrament meeting for a quick snapshot. 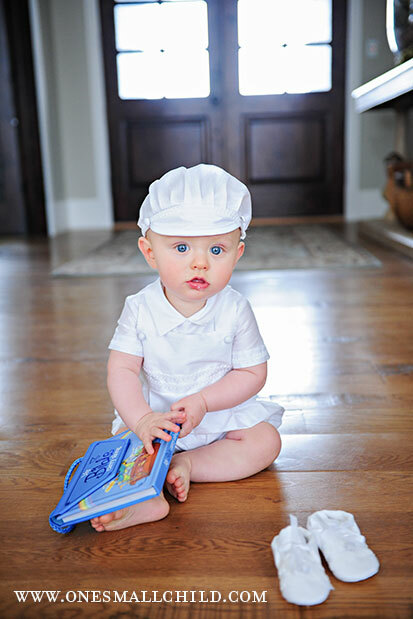 We also recommend doing a professional photo shoot of your little one in their blessing outfit after their special day. -Pack everything the night before. Especially if you have 9am church! 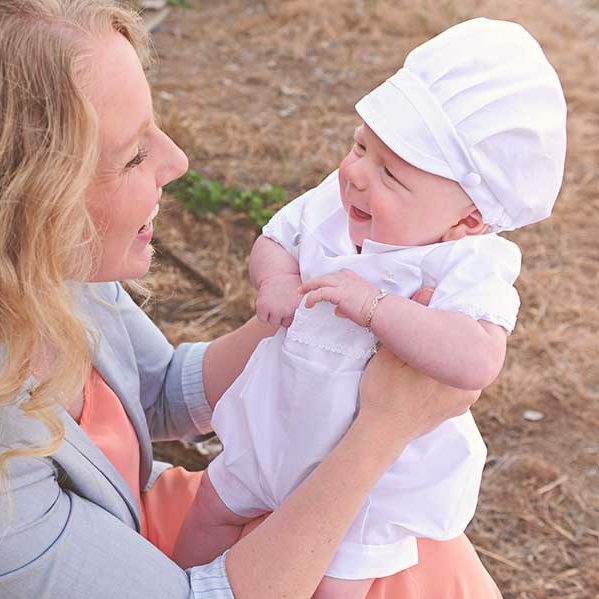 Gather baby’s outfit and accessories, pack the diaper bag, round up anything you’ll need for yourself and older children (snacks, quiet activities for sacrament meeting, etc.). Set out outfits and take baths the night before. This ensures that nothing will be forgotten, and you won’t be scrambling to find a missing shoe 5 minutes before you’re supposed to leave. -Consider dressing baby at the church. Especially girls! With some dresses, there’s no way you’ll be able to buckle the car seat around all the ruffles and bulk. 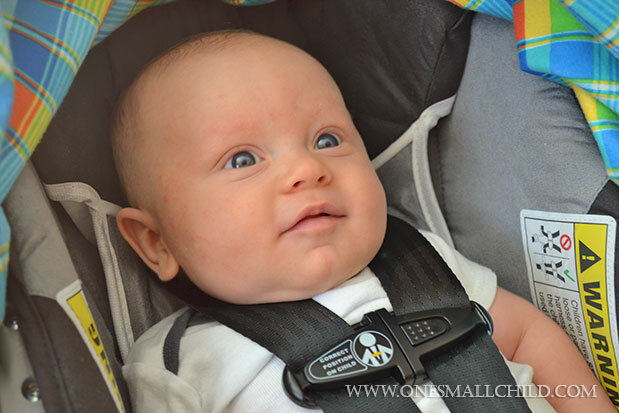 Baby will be more comfortable traveling in her footed sleeper anyways. Take advantage of the mother’s room and dress her there. A few quiet minutes together can turn into a very special memory. Just be sure to arrive early enough that you have plenty of extra time. It will be more stressful if you’re rushed. -Don’t forget a blanket. Babies are happier when they’re snuggly warm. A beautiful white blanket will compliment her pretty dress. She’ll be all smiles if she’s comfortable. If your little one is used to taking a pacifier, make sure to pack one. -Make a plan to preserve the outfit. Babies are natural stain machines. Extra care will need to be taken with any special occasion outfit. If you plan to leave baby in the outfit for the entire block, you may want to purchase a pretty bib to protect it. Plan a quick diaper change before Sunday school. After the event day, properly clean the blessing outfit (following the instructions on the care and content label) before preserving it. Whether it’s framed, stored in a special chest or a garment bag, it will need to be cleaned before hand. We hope you found these tips and tricks useful. 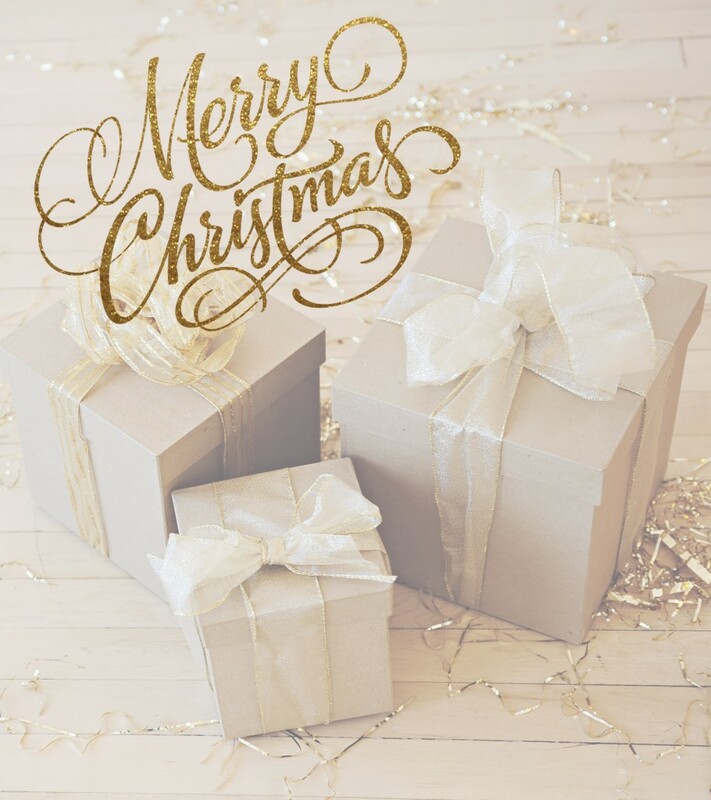 We wish you a wonderful, special day. We love to hear from you! Let us know of what worked for your Blessing Day in the comments below. We love the new Royal Christening Gown! We adore all the frills and can’t help but swoon over all those ruffles. Did you know that we are offering embroidery options for the Royal Gown as well? Is doesn’t get much better than a gorgeous gown that’s personalized just for her! Embroidery options are placed on the front of the slip, just above the ruffle and off-center to the right. Choose from 7 embroidery options and several thread colors. Oh, and don’t worry. 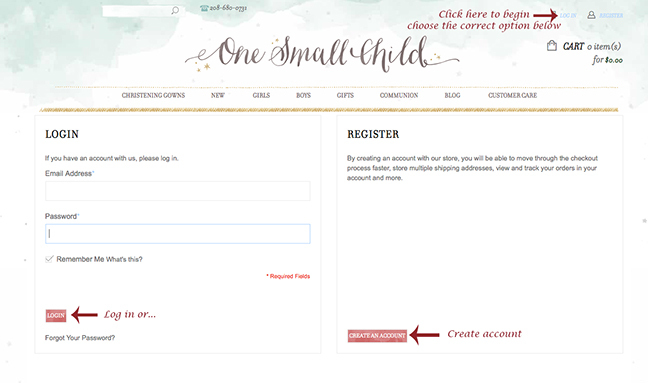 Adding personalization options won’t delay your order. Learn more about our embroidery options here. We can’t get enough of this gorgeous gown! 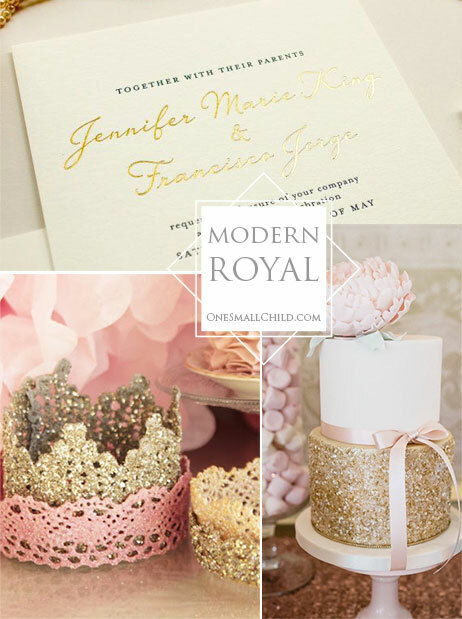 In honor of the royal christening to take place this weekend, here are some more pretty pictures from our Royal Christening Gown shoot. Enjoy! 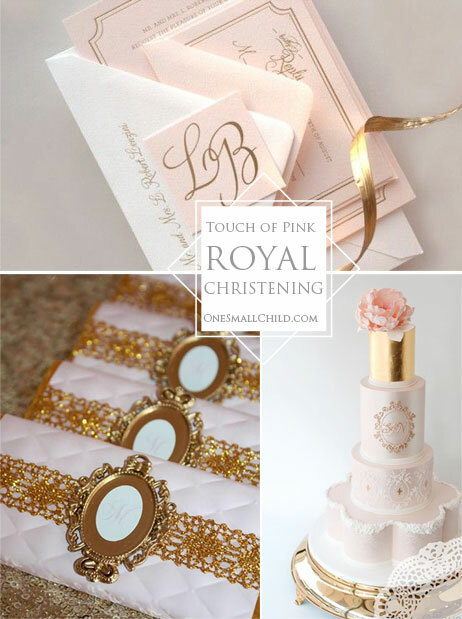 To learn more about the Personalized Royal Christening Gown, check out this post. We are pleased to introduce something stunning today. It’s been months in the making, and we feel this new gown is finally ready for a big debut. We’ve created a profoundly regal Christening gown, worthy for any royal. 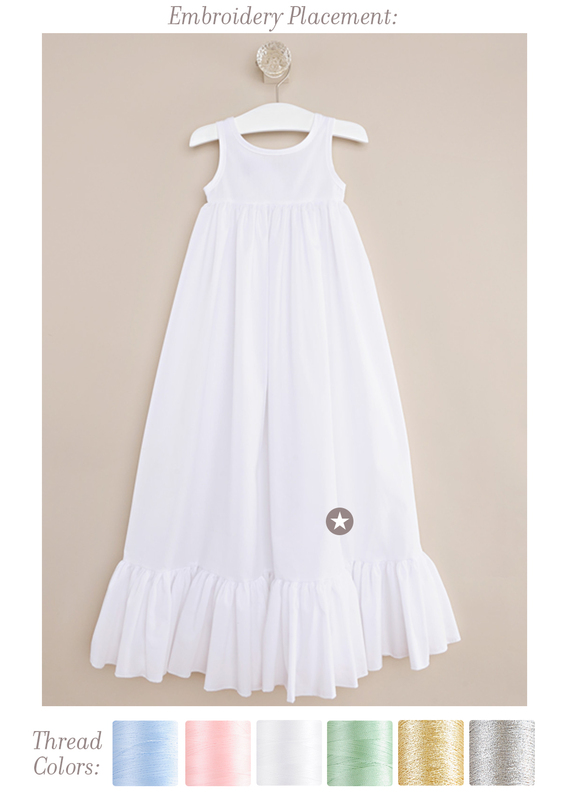 Take a look at the new Royal Christening Gown from One Small Child! The Royal Christening Gown is made from the finest materials… An ornately embroidered satin-silk bodice is absolutely stunning. This luxurious fabric has all the charm and rich pearl color of silk. It offers the beautiful sheen of muted satin. You’ll love the silky-smooth feel that only a combination of these materials could provide. We topped the satin-silk with layers of re-embroidered lace netting, in the same pearl tone. This lavish material has character! The re-embroidery offers a pronounced texture, found in only the finest of textiles. 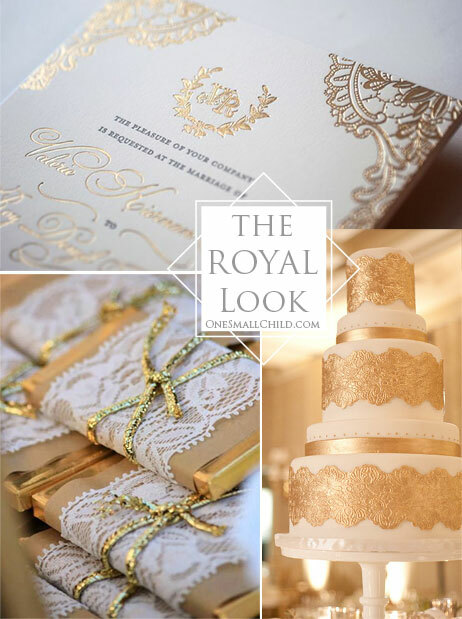 The Royal Christening Gown has style… It offers all the simple charm of an old-world heirloom. The bodice features ornamental embroidery. flanked with lace. The three-tier ruffle sleeve is suitable for any season. A slight gather provides an appropriate skirt volume. Symmetrical sweeps reveal yet another layer of exquisite lace. Generous ruffles finish the sweeps and hem of the gown. Hand-gathered silk trim offers extra decoration. Silk-covered buttons neatly secure the back of the gown to part-way down. This offers gown presentation ease. From the lace collar to the over-stated hemline, this gown is timeless. 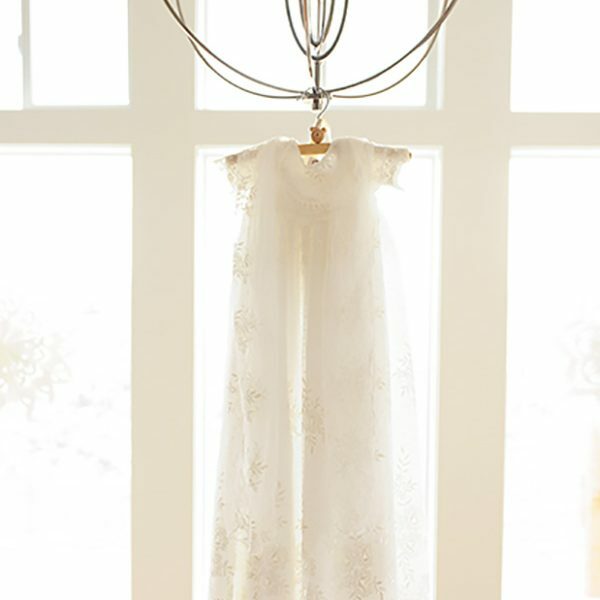 The Royal Christening Gown is hand-made… Each Royal gown is hand-crafted with love. Special care is taken to construct your gown with beauty and durability. We’ve selected only the finest materials. Our most experienced seamstresses work to give you a gown worthy to be passed from generation to generation. The Royal Christening Gown is a four-piece set… Along with the gown, you’ll receive a matching bonnet, cotton slip and preservation bag. The matching bonnet has two tiers of lavish lace and shimmery silk ribbon ties. The slip is made from combed cotton broadcloth material. It’s both comfortable and durable. A thick ruffle with generous gathering provides subtle volume to the bottom of the gown. This helps preserve the gown’s shape throughout the skirt. Our muslin preservation bag with padded hanger provide the proper environment for garment storage. Get the complete look… What’s a gorgeous dress without all the perfect accessories? Check back next Monday to learn all about what completes this gown.